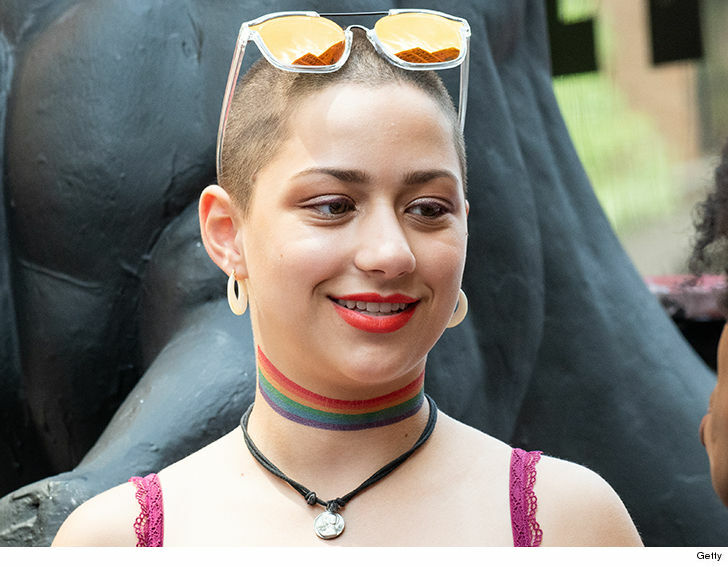 Emma Gonzalez — who survived the shooting at Marjory Stoneman Douglas High School and was one of the leaders of the anti-gun movement it spawned — wants to lock down the rights to her famous “We Call BS” tagline. Now, Gonzalez has applied to trademark the “We call BS” tagline. In docs — obtained by TMZ — Emma wants to use the phrase on everything from shirts and mugs to hats and bandanas.